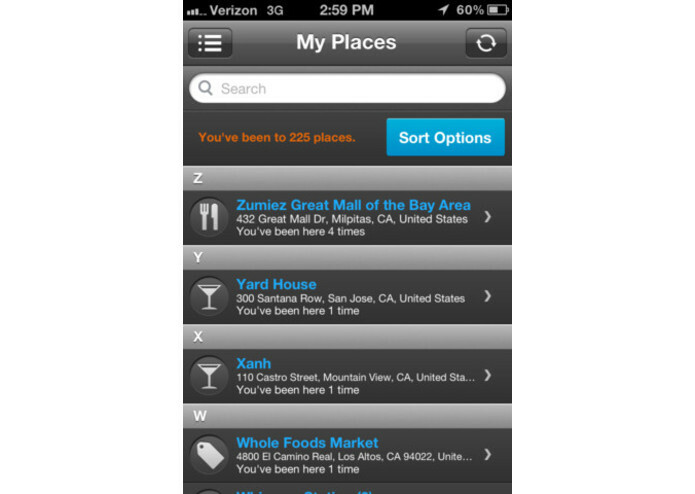 Placeme always remembers the places you visit. 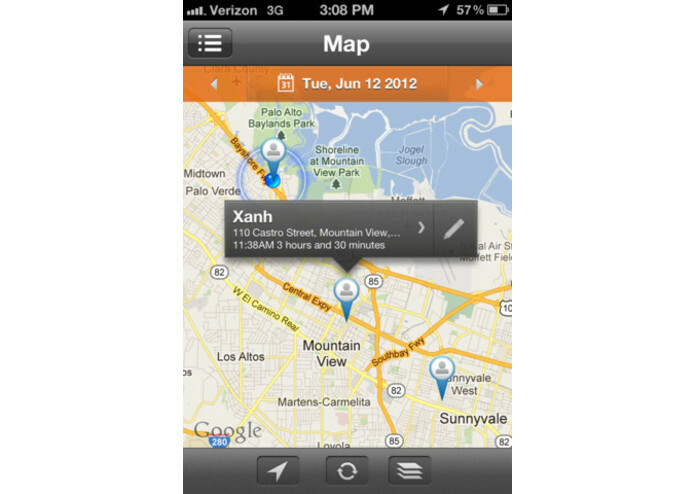 With Placeme, you can enjoy your mobile life while the app automatically records all your place visits for you. 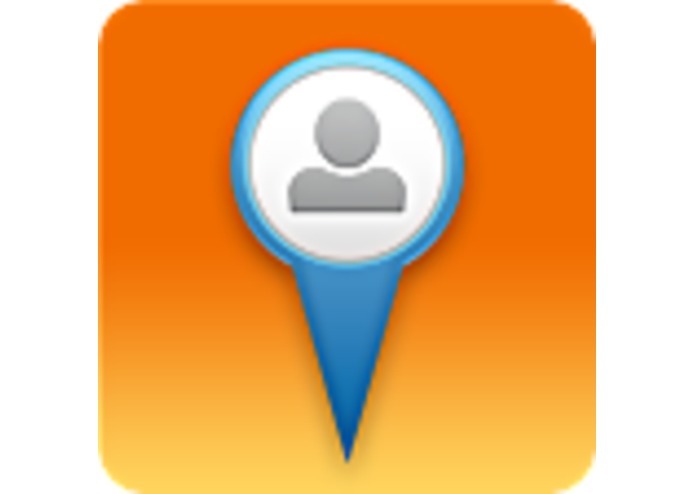 It auto-detects places by name without any input from you, and figures out the duration of each visit. No manual check-in is needed. It’s private because it’s not a social networking app. Your location is never broadcast, though you do have the option to add notes or share at your discretion using Facebook, Twitter or email. 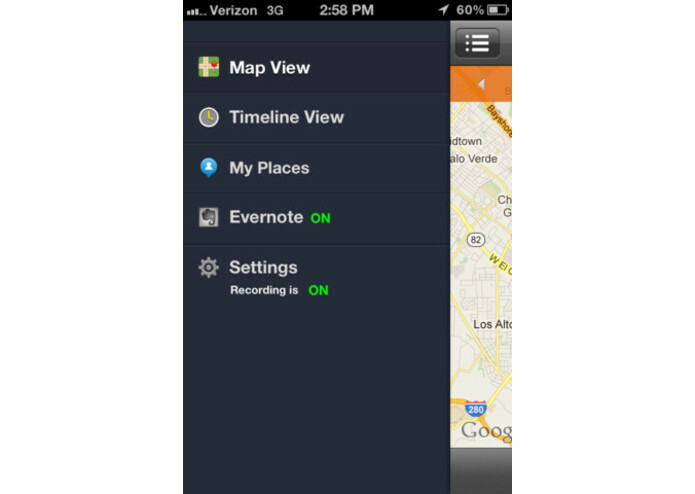 Placeme also supports Evernote integration. Your daily timeline can be automatically injected into your Evernote account. 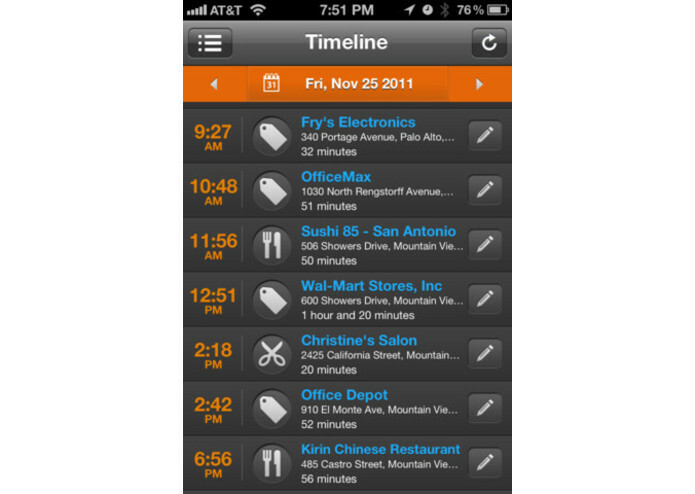 This is a great app to keep your precious memory and helps you manage your time. You can always search for past visits by name or category.